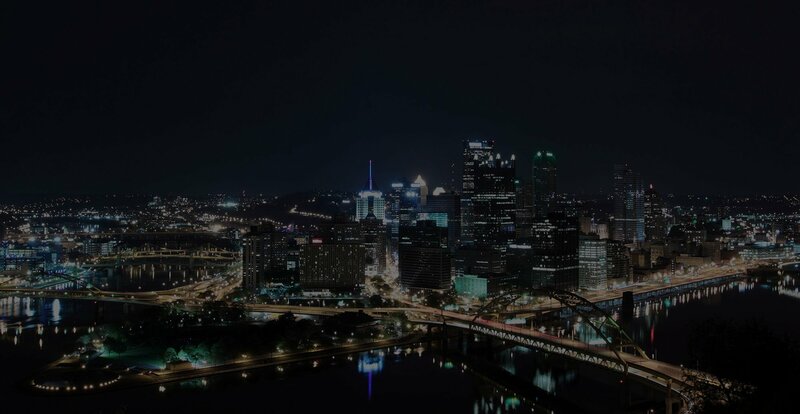 If you or someone you care for was injured in an accident or facing criminal investigation/prosecution in Pennsylvania and you would like FrankWalkerLaw to consider accepting the case, you may Contact FrankWalkerLaw at (412) 212-3878 for a confidential telephone interview with a member of our firm or you can send us a confidential email below. Please know that (1) all inquiries are immediately screened and presented to Attorney Frank Walker by our intake staff; (2) neither a telephone call nor this online form creates an attorney-client relationship; (3) this free service helps our law firm as well as potential clients by allowing us to quickly screen cases without our staff committing too much time to every inquiry; (4) neither Attorney Frank Walker nor any member of FrankWalkerLaw accepts any responsible for adhering to statute of limitations for your case prior to formally accepting the case; and (4) if we are interested in the case we will schedule a meeting or call with Attorney Frank Walker. The potential client is responsible for adhering to any and all applicable statutes of limitation for a particular case unless the client retains Attorney Walker and FrankWalkerLaw for representation by executing a formal representation and fee agreement.